Puck drop for BU’s 2018-19 campaign is more than three weeks away but prediction season is underway. TheHockeyWriters.com offers its preseason prediction for Hockey East and has pegged the defending conference tournament champion Terriers at #3 behind BC and Providence. 2020 recruit Luke Tuch scored on a breakaway at 1:40 of overtime to give the NTDP U17s a 4-3 win over the Johnstown Tomahawks and Team USA’s first victory of the season. The 6’1” power forward from Baldwinsville, NY scored 62 points last season for the Junior Sabres 16Us. It was easy to see why too. Has an impressive knack for getting his point shot to the net, doing so as well as any defenseman in recent years. 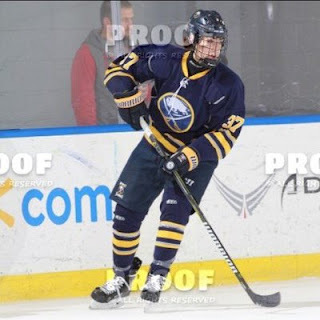 Gets his wrister off very quickly from any position with threatening, effortless velocity. 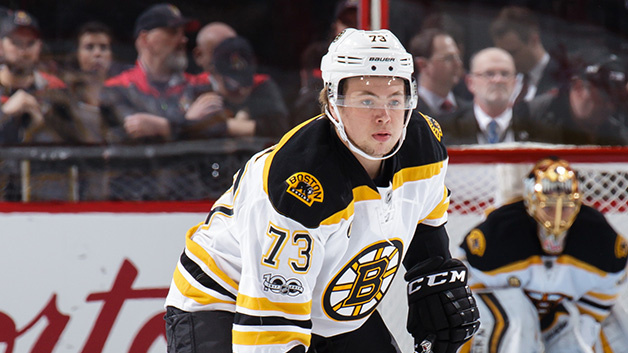 The Bruins leave today for China where they’ll play a pair of exhibition games against Calgary. 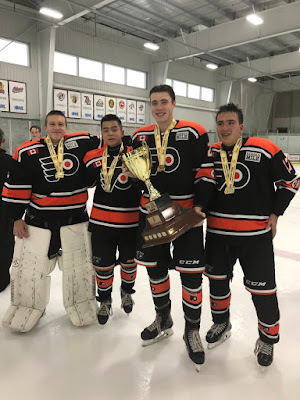 Former Terrier All-American Charlie McAvoy is looking forward to visiting The Great Wall, but more importantly hopes the trip will prove a bonding experience for the team. 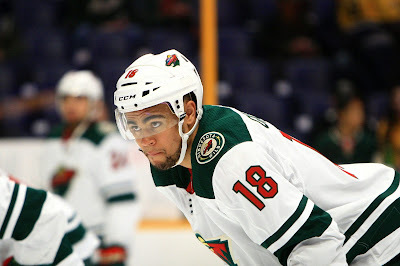 Jordan Greenway, who played 11 games with Minnesota last Spring, is skating in the Traverse City prospect tournament and intent on making the Wild’s roster. Entering his second full pro season, Jakob Forsbacka Karlsson is taking aim at the Bruins’ third-line center slot. Former Daily Free Press writer Conor Ryan assesses his prospects. Sophomore Jesse Compher has been invited to the 2018 U.S. Women’s National Team evaluation camp set for September 13-17. Compher scored 26 points as a freshman and was named to the Hockey East All-Rookie Team.